The holidays are stressful. Between traveling, family, and dinner, Thanksgiving weekend can feel like weeks. Many families have traditions that make the days long, but some of us would rather curl up somewhere and watch our favorite shows. But all is not lost — our phones do so much for us now that they can help make the long stressful weekend much more bearable. With the tips below and your smartphone, you can easily survive even the most dysfunctional Thanksgiving weekend. We've separated our tips into four categories based on the different needs of individuals during this time, from battery-saving measures to streaming media or playing games, and even tips for getting out into the real world for sanity's sake. Armed with this info, you will be covered from the minute you leave your house to when you return home. A dead smartphone is a useless one, so our first tip focuses on keeping it full of juice. Depending on how long your trip is (or if you're traveling at all), you may not be next to a power outlet most of the time. Therefore, you need to take certain steps to ensure that your device lasts as long as possible. Whether you are using an Android or iOS device, start by turning off GPS, Bluetooth, and Wi-Fi, unless you absolutely need them. These sensors drain the battery quickly. You should also reduce the screen brightness to as low as your eyesight can manage. The display is the greatest battery consumer, and brightness can make a tremendous difference in battery life. With the new iPhone X, both Android and iOS now have at least one device with an OLED display. Not only does this display provide better colors and true black, but it can improve battery life with one small tip. By using black backgrounds for the home screen and lock screen, pixels will completely turn off to display the black color, decreasing the screen's battery consumption. You should also turn on dark themes whenever possible to decrease consumption while within apps. For Android specifically, download the app Greenify. Greenify will hibernate apps when the screen is off, decreasing power consumption. The app can also be used to automatically kill inactive apps to maximize battery life. If you are rooted, Greenify can obtain even more control and have a better impact on battery. Almost every flagship device that was released this year has a QHD display which requires more power for the additional pixels. However, many Android smartphones offer an option to scale down the resolution to improve battery life. 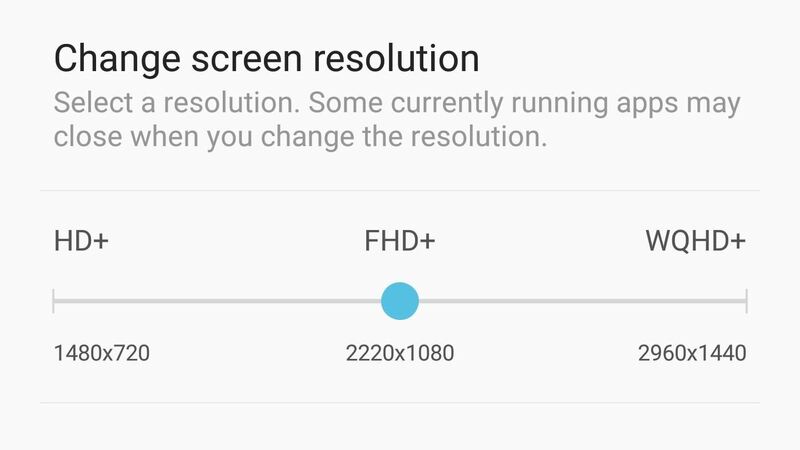 We recommend scaling the resolution to 1080p to balance clarity with battery life — search your settings for "Resolution" to try it! 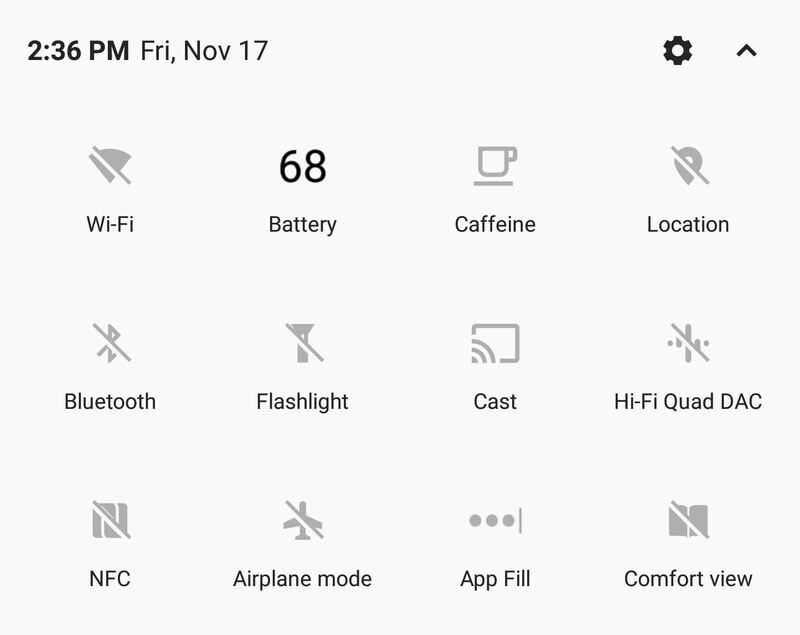 All Android devices have some form of battery-saving mode which will implement some of the tips we've already suggested in addition turning off animations and making other software adjustments that will improve battery life. Performance does slow down a bit, but it's a great way to extend that last 20% from minutes to hours. To try it out, search your phone's main settings menu for "Battery Saver." For iOS, there is a battery-saving mode similar to Android called "Low Power Mode," which will reduce performance in favor of better battery life. iOS also has a feature known as AirDrop which provides fast file transfer between nearby devices. Turn this feature off when not in use (from Control Center), as its use of Bluetooth will consume the battery. For more tips for saving battery life with iOS devices, click the link below. One of the best ways to survive the holiday is to escape into a story. Whether fiction or non-fiction, there are thousands of stories being told daily that you can experience with just your smartphone. Since our generation is one of visual media, let's focus on stories told through video. 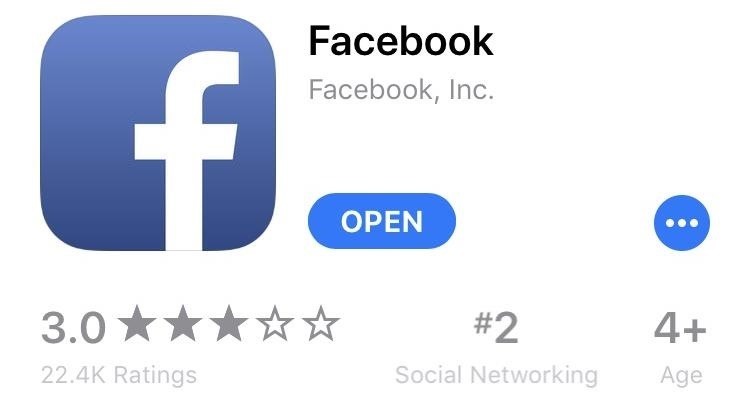 YouTube (iOS or Android) and Facebook (iOS or Android) are two great apps to see personal stories from individuals you may have never known existed. Both are great video platforms that provide a wide range of videos, from news to technology. Both platforms also hosts live events, which will be abundant during the holiday season as individuals share their experience with fans. And if your loved ones' home has bad internet, you can download your favorite videos beforehand to watch offline. These two apps alone can occupy all your time. For great TV shows, Netflix (iOS or Android) is where it's at. Whether you need to catch up with older shows such as Narcos or BoJack Horseman (which both had new seasons premiere in September) or binge on more recent titles such as Stranger Things and The Punisher, there is something for you. These titles are exclusive to Netflix, but the app also has many network and cable programs to keep you entertained for days — and unlike cable television, the entire season is available right away. For new users, Netflix offers a month for free before requiring any payment. However, signup is based on email address, so as long as you have another email account, you can get multiple free months of Netflix to enjoy during your Thanksgiving vacation. For the latest movies, Amazon Prime Video (iOS or Android) is where you want to look. Movies tend to be a weak point on Netflix as many theatrical releases take months to reach the platform. However, Prime Video has a much more extensive list of movies, with many available free with your Prime subscription (such as Spectre, Sicario, and Arrival), and more recent titles that you can rent for a one-time fee (such as Spider-Man Homecoming, Atomic Blonde, and The Hitman's Bodyguard). Like Netflix, Amazon offers a 30-day free trial, but if you've already used that, there is a discount for students that cuts Prime Video by half. 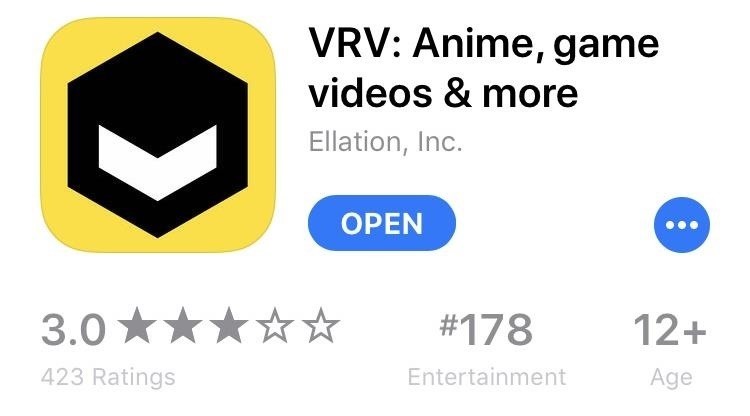 For my anime fans, nothing is better than VRV (iOS or Android). For $9.99 a month, you get access to Crunchyroll Premium, Funimation, and other related channels. To buy each of the channels separately would cost significantly more than the deal offered by VRV, and no single site offers the amount of content found on VRV. 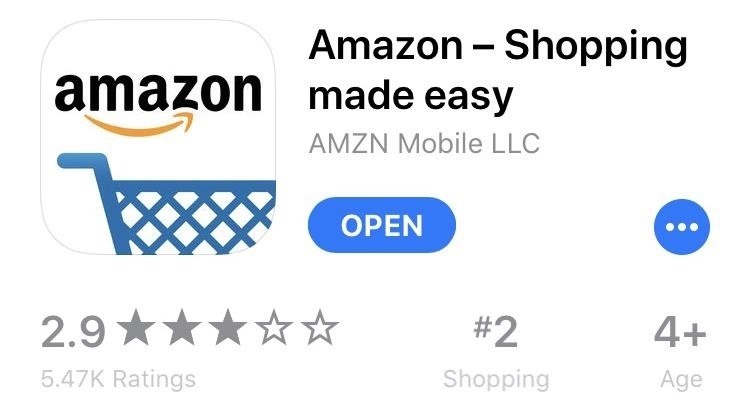 There is a seven-day free trial if you haven't used the service before. With all the content available, we are sure you will find something you like and help the few days of Thanksgiving go by without a hitch. Finally, let's talk sports. Besides food, Thanksgiving is synonymous with football. But asking your host for their cable television account information to stream the game on your phone isn't convenient, and sometimes your loved ones don't watch football. So what do you do if you really want to watch the game? 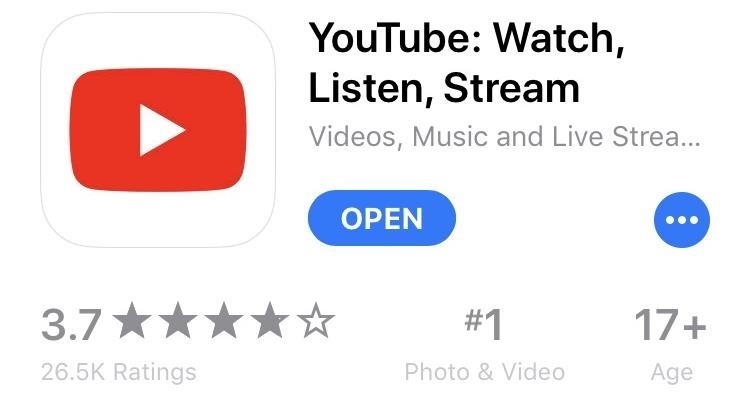 Well, download YouTube TV (iOS or Android), which provides many cable and OTA channels for a price much lower than cable television. For football fans, you get access to CBS, NBC, Fox, ESPN, BTN, SEC Network, and many more. An unlimited cloud DVR allows you to record those holiday games and watch them later when your loved ones aren't bothering you to put your phone away. 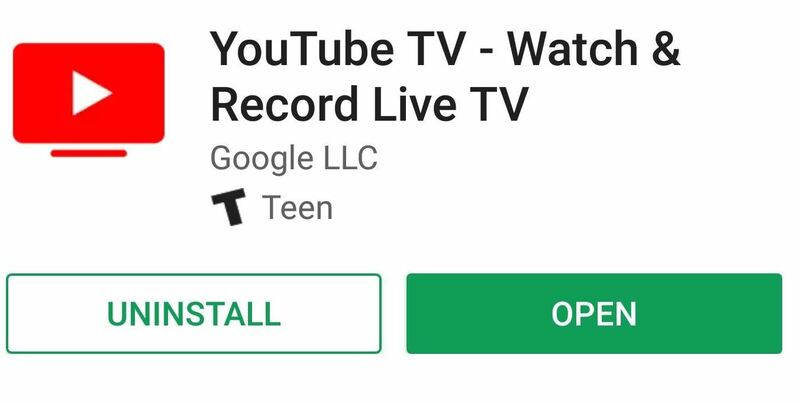 YouTube TV starts at $35 a month but offers a free seven-day free trial. What better way to escape your Thanksgiving nightmare than to enjoy a compelling and innovative game on your smartphone? Very few mediums provide the same level of escapism that video games can offer. We've compiled several lists ranking some of the best games in various genres, so check the link below for a good starting point. 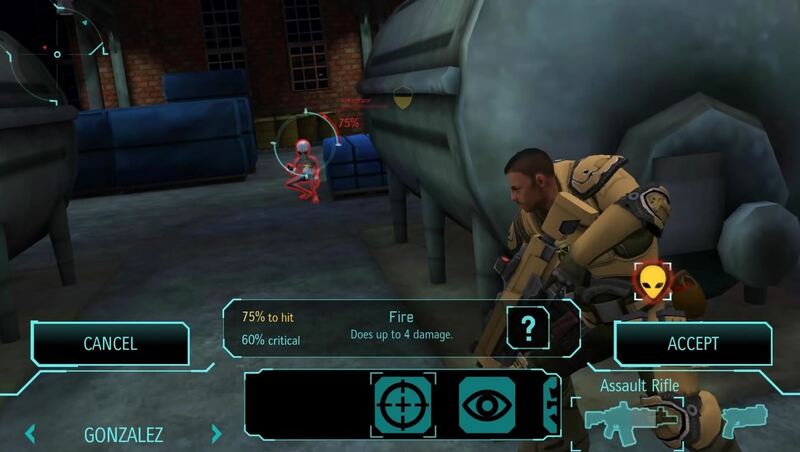 If you want a quick suggestion, try XCOM: Enemy Within (iOS or Android). It's a turn-based game where you control a team of soldiers in a quest to rid Earth of aliens. Your foes range from simple close-range aliens to long-range psychics that can possess your character. You can always create new soldiers if they die, but having soldiers win more battles allows them to upgrade and become stronger. The sheer pain you will experience when a soldier you had for over 20 battles dies because of a simple mistake is devastating. It's a port from a console version, but Firaxis Games did a great job of adapting it to the small form factor and touchscreen controls. The game is $9.99, but you are getting a complete $60 console game for 1/6th of the price. If you like the genre, we strongly recommend this game. 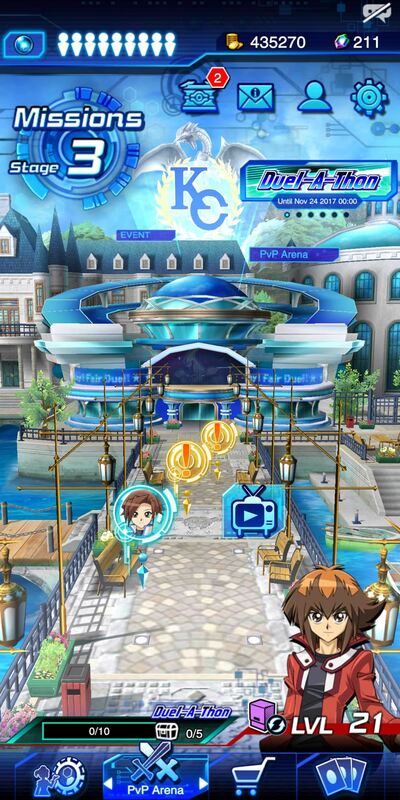 For anime fans, another great game is Yu-Gi-Oh: Duel Links (iOS or Android). If you were a fan of the show, you will quickly pick up the games, but this is a card game where users create decks to battle different opponents. Decks can be bought with real cash or with gems that the game provides often. New card series continue to be released, making it easy to employ new strategies. Events are constantly held that help you acquire better cards, and there is a great ranking system for PvP play. This is a game that you easily jump into, have fun, and turn off. 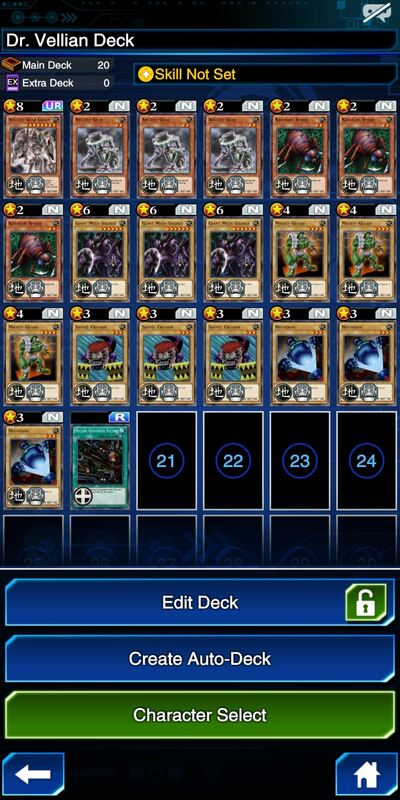 PvP will challenge you to make better decks so that you acquire a higher rank. The game is free with micro-transactions, which are completely optional. For our readers who are traveling to unknown grounds or somewhere they haven't been in a while, your smartphone can help you adapt to new surroundings with relative ease. For this aspect of holiday survival, we have a handful of apps that can aid with food, shopping, transportation, and other activities that take place in the physical realm. Yelp (iOS or Android ) is the perfect way to learn what activities are occurring in the neighborhood. From restaurants to nightlife, Yelp provides the information you need to never have a boring night. Reviewers do a good job of letting you know the quality of the place, and with most food establishment, you can see pictures of the menu for a better idea of what you would order and how much it will cost. Sometimes where we go for Thanksgiving doesn't have the greatest of food — fortunately, you don't have to be stuck with the mediocre meal. GrubHub (iOS or Android ) grants you access to local restaurants, providing delivery even where it's normally not available. The app is easy to use and has a wide range of local food establishments depending on your area. Prices are also pretty reasonable and delivery is quick. Hollywood normally releases big movies around Thanksgiving and this year is no exception. The blockbuster Justice League was just released and will have huge crowd Thanksgiving weekend. To avoid the lines, download Atom Tickets (iOS or Android ) to order your tickets early. Atom Tickets tries to simplify the entire movie-going experience down to concessions. You can invite friends to go with you and poll them on the movie that they'd like to see, or even buy your snacks beforehand. Especially for our readers who are going home or meeting friends, this is a great way to ensure the experience goes smoothly. And for T-Mobile subscribers, the Un-Carrier is running a deal through its T-Mobile Tuesday app (iOS or Android) which makes one ticket only $5 using a promo code. This deal runs November 21–27, so its perfect for this Thanksgiving holiday weekend. 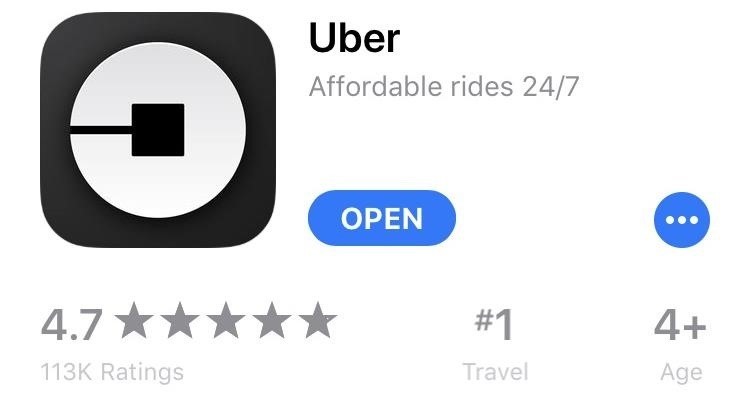 Finally, whether you plan to have too much fun, don't have a car, or are just too comatose from the tryptophan to drive, Uber (iOS or Android) is there for all your needs. The app is easy to use, letting you schedule a driver to pick you up in advance or immediately. You can see how many drivers are in your neighborhood to gauge how long the wait might be, so use Uber for all your travel needs, including seeing that movie with your friends. The holidays are rapidly approaching and can really challenge your sanity. Thanksgiving weekend is such a long holiday with Black Friday and Cyber Monday, but even if you don't go shopping, spending time with family can be difficult. With these recommendations, you can survive Thanksgiving and maybe even enjoy it!